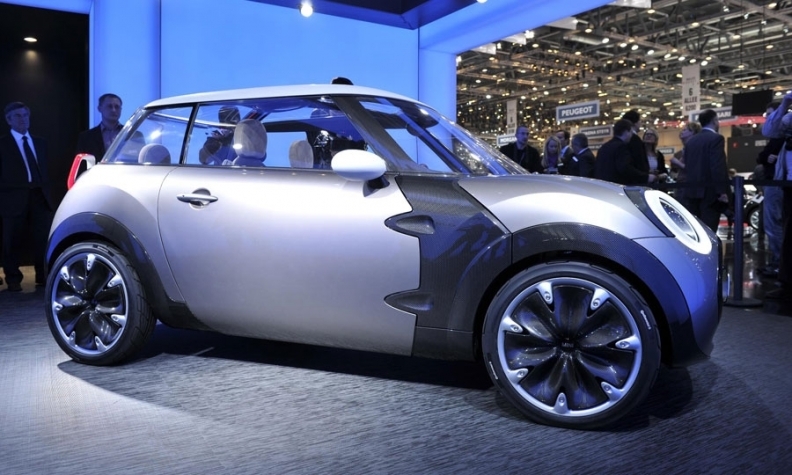 The Mini Rocketman concept was seen as a potential competitor to Smart. FRANKFURT -- Mini says it will not build the Rocketman due to the lack of an available platform and forecast low profits from the model. 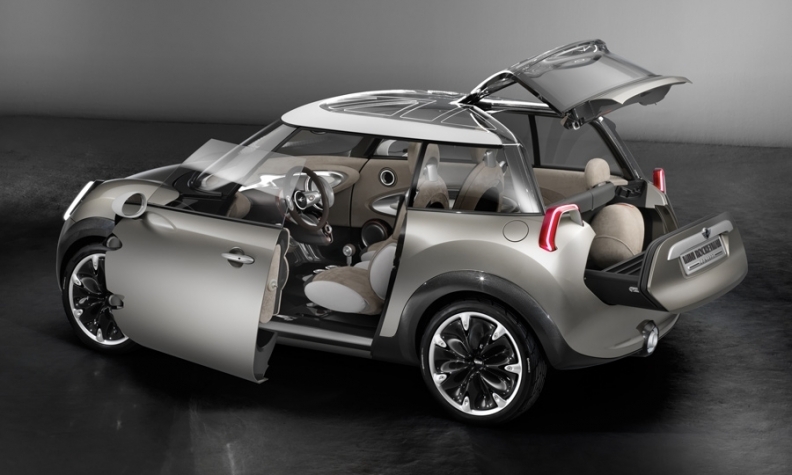 Mini debuted the Rocketman concept at last year's Geneva auto show as a potential competitor to Daimler's Smart ForTwo two-seat microcar. ''It would need to be based on a different platform which is currently not within our reach,'' a Mini spokesman told Automotive News Europe on Wednesday, adding that a low profit margin was also a factor in the decision not to build a production version of the concept. The spokesman's comment confirmed a report in the UK's Car magazine on Tuesday that the Rocketman will not be built. The Rocketman at 3419mm (132 inches) long, is 304mm (12 inches) shorter than the current Mini and was seen as a return to the smaller dimensions of the original Mini first launched in 1959. BMW currently produces six models at its plant in Oxford, England, while the brand's new Countryman is built in Graz, Austria, by contract manufacturer Magna Steyr. The Rocketman concept has double-hinged frameless doors and a two-piece tailgate. Production of a seventh model, the Paceman two-door crossover, is expected to begin in Graz in late 2012. The Rocketman will be the first Mini concept unveiled by BMW Group, since it re-launched the brand in 2001, that hasn't made it to production. The Rocketman was distinctive for its double-hinged frameless doors that pivot outwards and the two-piece tailgate that offers easy access to the luggage area. Last year, Mini's global sales grew by 21.7 percent to 285,060 units.